The SPDR S&P Homebuilders (NYSE: XHB) has lagged the S&P 500 over the past year, declining by 23.6 percent overall. However, one Wall Street analyst said Monday things are looking up for homebuilders in 2019. Masco Corp (NYSE: MAS), $36 price target. Gibraltar Industries Inc (NASDAQ: ROCK), $45 price target. Lennar Corporation (NYSE: LEN), $50 price target. PulteGroup, Inc. (NYSE: PHM), $32 price target. 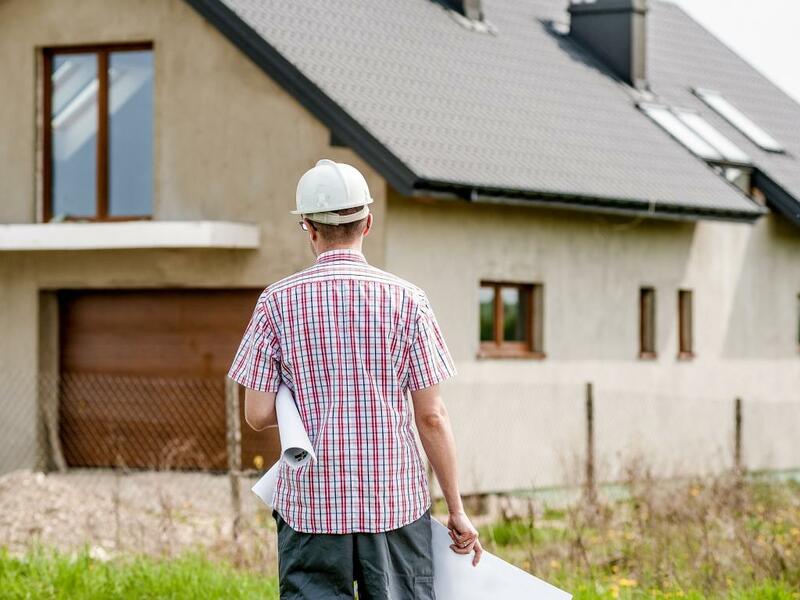 Relatively dovish commentary from the Federal Reserve could spark a stock market rally in the first half of 2019, Zener said, and homebuilders are in a position to be cyclical outperformers. Zener said homebuilder stocks may be in a situation similar to where they were in 1989, when the group rallied despite no growth in housing starts. Homebuilders are trading at an attractive valuation of only about seven times 2019 estimated earnings. 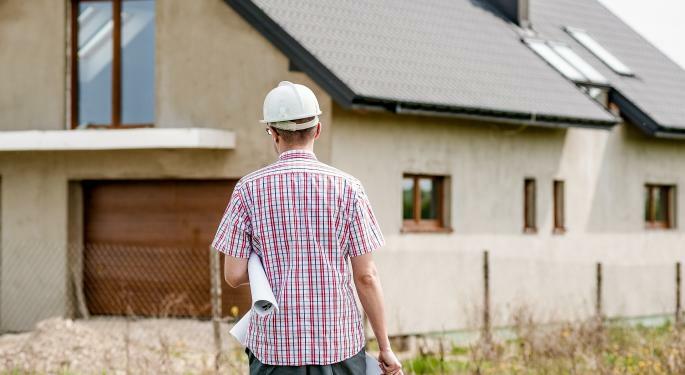 Zener said his homebuilder upgrades are more of a near-term trading idea rather than a suggestion of fundamental improvement in the housing market. “We are not forecasting a recession, nor a 1994 mid-cycle recovery, but think prior upside to housing start growth (up 18% in 12 months) is unrealistic as high home prices, rising inventory, and fewer interest rate tailwinds vs. prior cycles limit growth,” he wrote in the note. Zener said Lennar and Pulte both have downside protection based on their book values, and Masco’s paint and faucet businesses offer earnings stability. He also said Gibraltar’s balance sheet is attractive, and its solar and industrial platforms are compelling. Pulte was up 4.8 percent. Lennar was up 4.1 percent. Gibraltar was up 2.7 percent. Masco was up 3.1 percent.